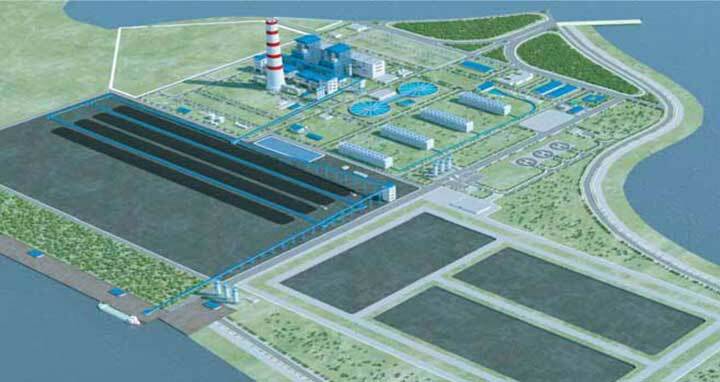 Dhaka, 1 September, Abnews: A worker was electrocuted and two others were injured while working at Rampal coal-fired power plant site here on Saturday. The deceased was identified as Sajib Mia, 17, son of Hasan Mia of Jhanjhania village in Rampal upazila in the district. Officer-in-charge of Rampal Police Station Md Lutfar Rahman said Sajib and two other worker injured as they received electric shock while cutting a rod with a machine at the under-constriction power plant.